Color/Appearance: Heartwood is orangish brown, wide sapwood is yellowish white. Grain/Texture: Straight grained with a coarse to medium texture. 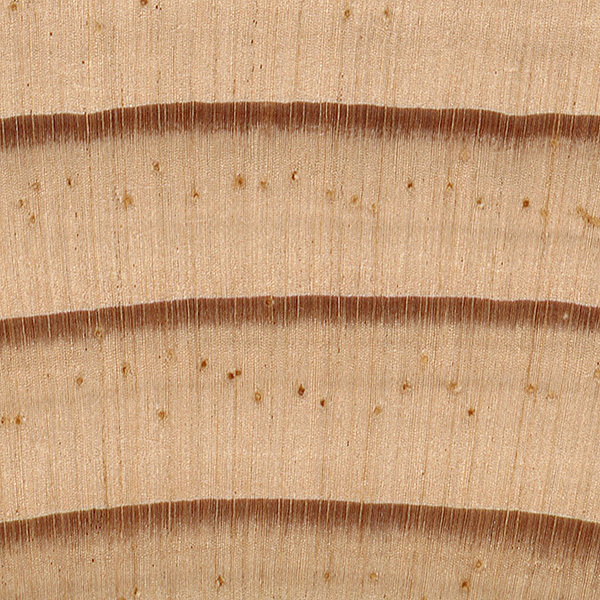 Endgrain: Medium-sized resin canals, numerous and evenly distributed, mostly solitary; earlywood to latewood transition abrupt, color contrast moderate to high; tracheid diameter medium. 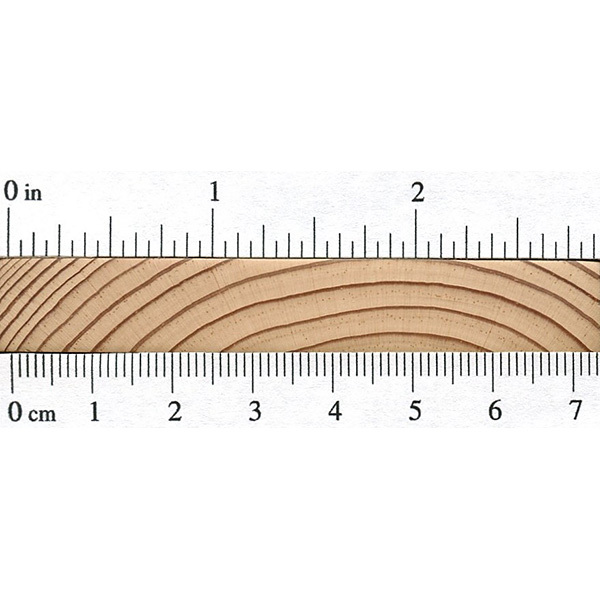 Workability: Jack pine works well with both hand and machine tools. Glues and finishes well. Odor: Jack Pine has a faint, resinous odor while being worked. 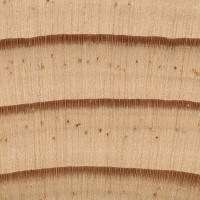 Pricing/Availability: When sold as lumber, Jack Pine is mixed with other softwood species under various lumber grade groups; one common grouping consists of various species of spruce, pine, and fir and is stamped with the abbreviation “SPF.” In this form, Jack Pine should be widely available as construction lumber for a modest price. Common Uses: Paper (pulpwood), boxes/crates, pallets, poles, and construction lumber. 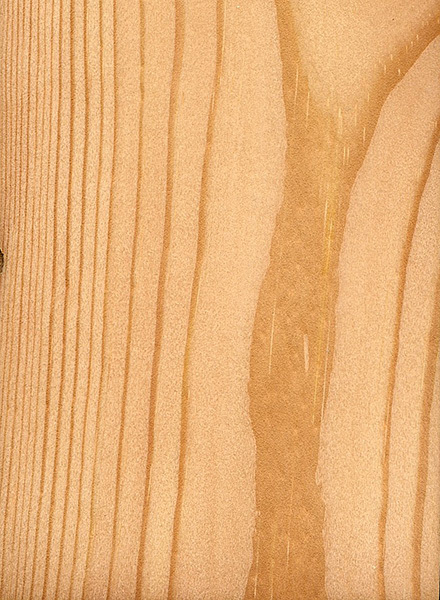 Comments: Jack Pine lumber is generally rather knotty, and tends to be less desirable than other, clearer pine species within its range, such as Red Pine. Jack Pine is difficult to tell apart from some of the lighter yellow pines whose native ranges are farther west, such as Lodgepole Pine and Ponderosa Pine. 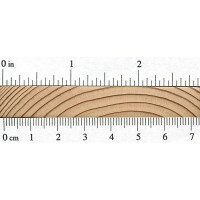 Generally, dimpling on flatsawn surfaces will appear more subdued and less common in Jack Pine than in Lodgepole Pine. 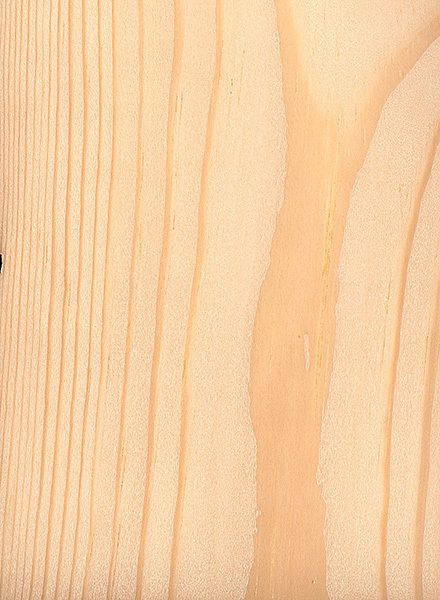 Although Jack Pine is technically classified as a yellow (hard) pine, it shares many characteristics with white (soft) pines, having a considerably lower density than the yellow pine species found in the eastern United States.